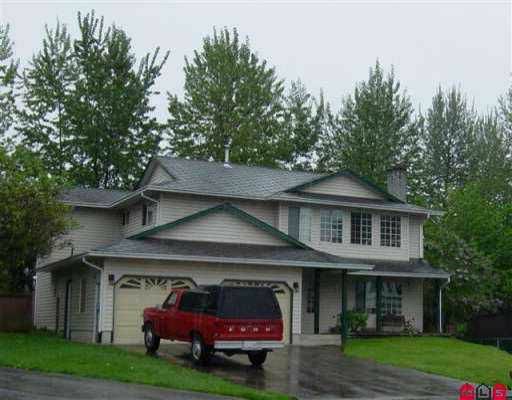 Loads of upgrades in this beautiful, well cared for home. New kitchen corlan cou ntertops/sink, newer appliances. 3-pce ensuite, W/I closet in mbdrm, new floorin g, hardwood, tile carpets. Fresh paint, new deck I/G sprinklers, and more. Convenient location, easy freeway access. Top of the line W/D and B/I vacuum are negotiable.